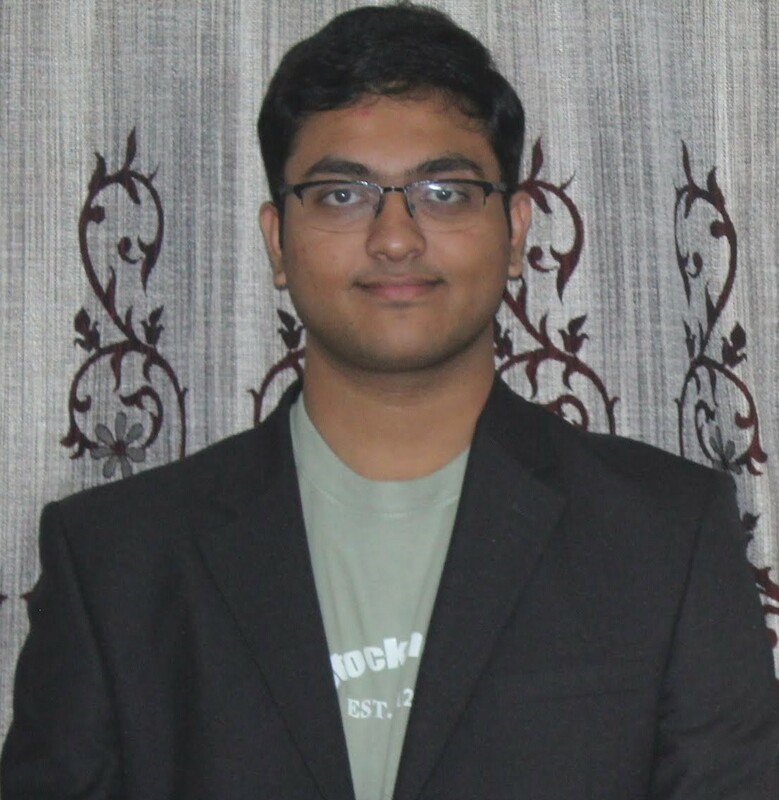 Shyam is a Part-time MS by Research student at Web Science Lab, IIIT Bangalore. He holds a PG Diploma in Data Analytics from IIIT Bangalore & UpGrad and a B.E in Computer Science and Engineering from VTU. He has around 4 years of industry experience and has worked in Hewlett Packard Enterprise (now DXC Technologies) as a Data Engineer and is currently employed at Societe Generale Global Solution Centre. He works in the areas of Data Warehousing, Big Data & Analytics, Machine Learning. His research interests are Natural Language Understanding, Natural Language Processing, Knowledge representation and management, Data Governance.